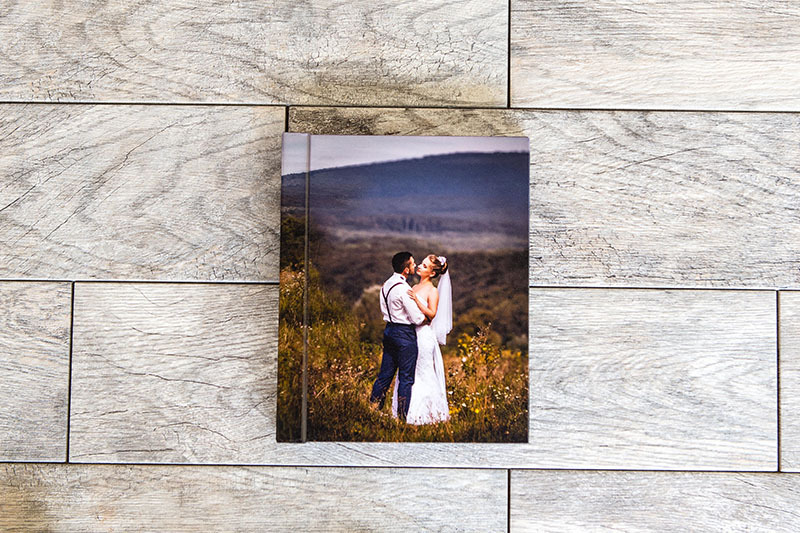 Our handmade signing books are designed to enhance and compliment the beautiful photos from your pre-wedding or engagement photo shoot. The spreads feature a modern and minimalist design with space for your guests to write memorable messages. Signing books are available in 10 x 10, 9 x 12, or 12 x 9. 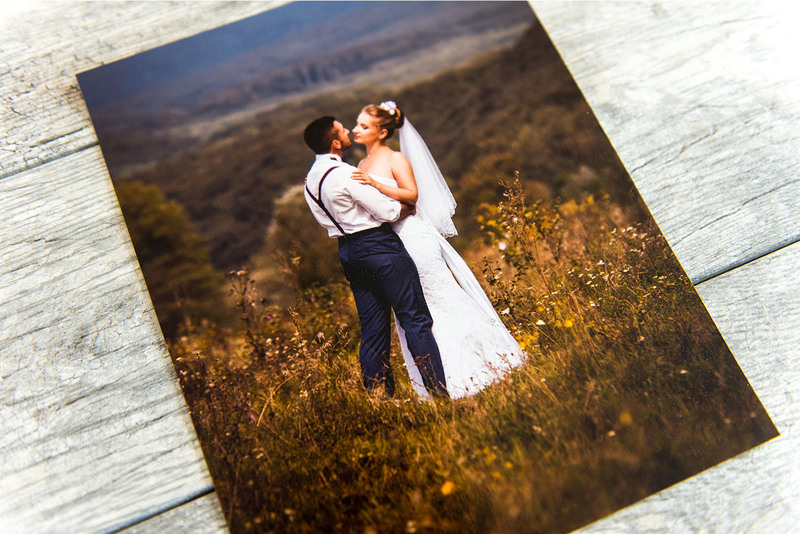 They feature a full photo cover printed on Fuji Lustre or Metallic paper. The photo cover is wrapped in a linen texture wrap. 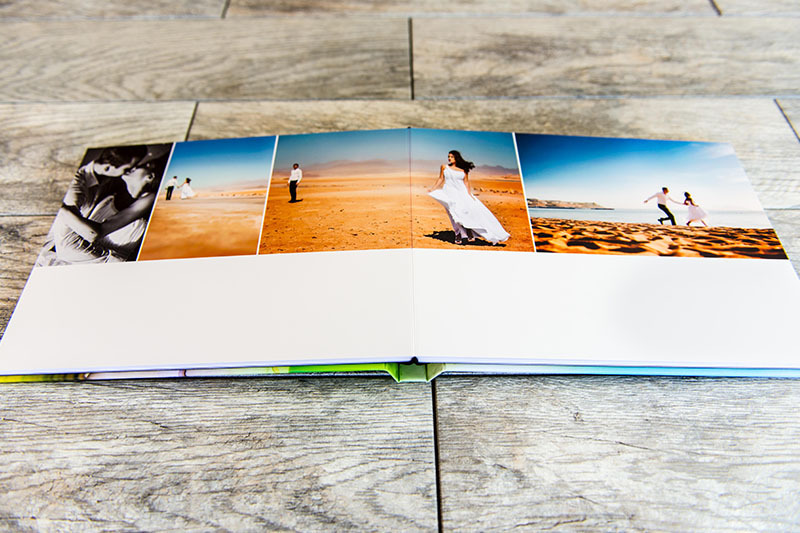 Our signing books feature seamless panoramic spreads that are flush mounted to sturdy 700 GSM white boards. Signing books include a black gift box. Photo wrapped cover featuring Fuji Lustre or Metallic paper. Photo cover is finished in a subtle diamond texture wrap. 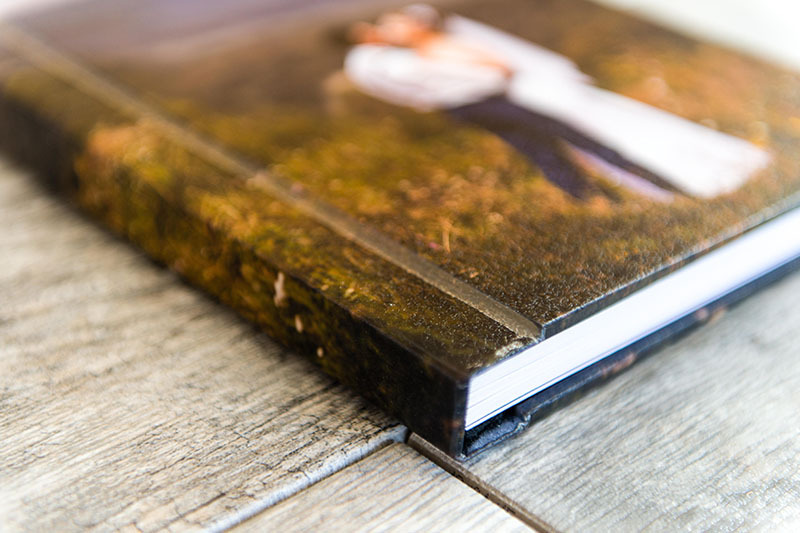 A sturdy and reinforced spine that won’t warp or bend helps preserve your signing book for years to come. 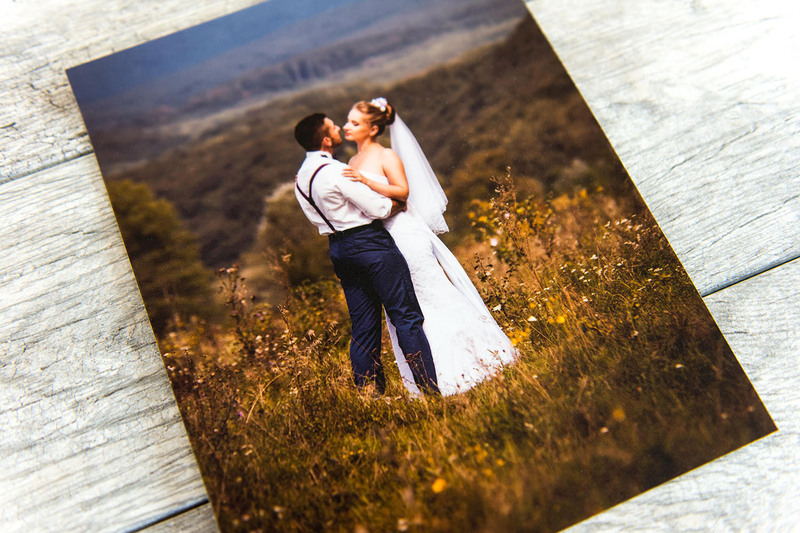 Prints are dry-mounted to 700 GSM white boards that won’t tear or warp. Crisp white corners add a clean and modern touch. 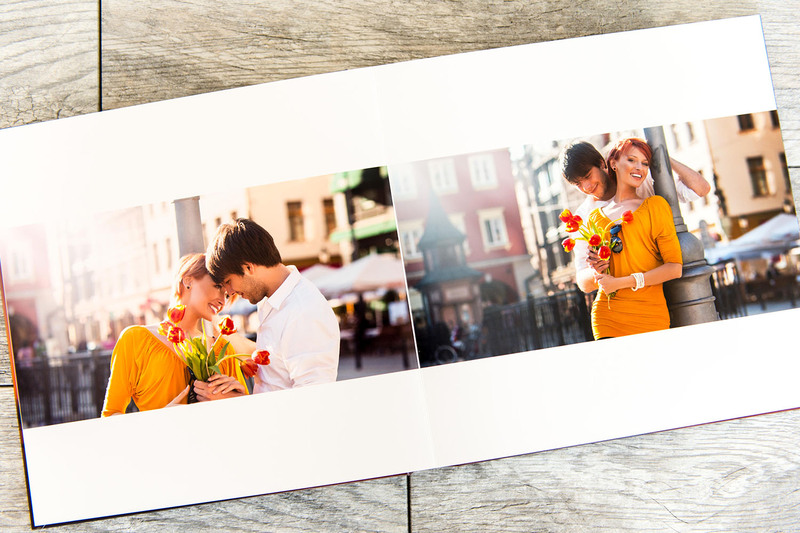 Seamless panoramic lay-flat pages printed on Fuji Lustre or Metallic Paper at 1200 DPI produce rich and vibrant colors. Don’t have time to design your signing book? Let our design team do the work for you. We offer a comprehensive range of digital imaging, retouching, and design services. 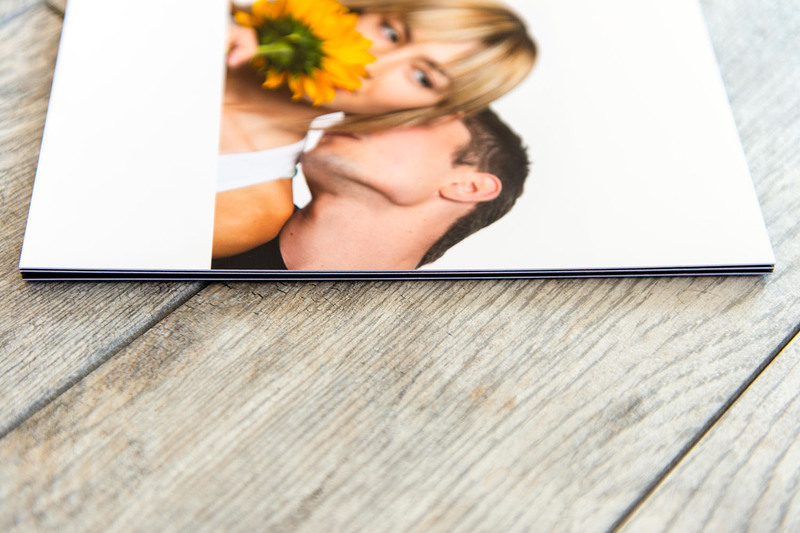 Send us your photos and our talented designers will design a book with up to 30 photos for free! Take a look at some of our sample designs.